How do you water your flowers at home? You probably use a watering can or a hose. Amateur. 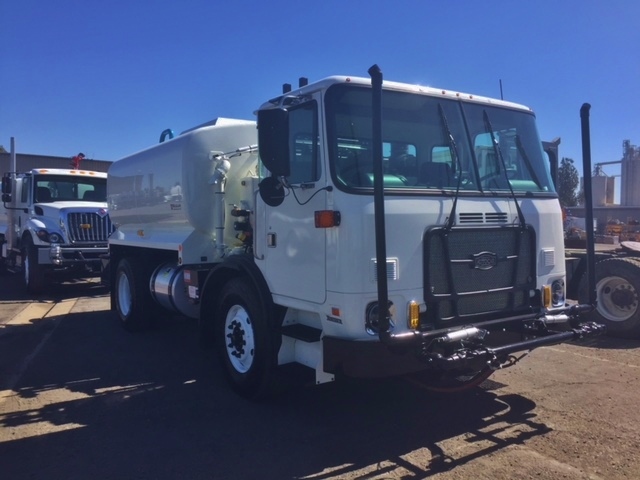 What you really need is this Autocar water tanker that was just delivered to the City of Palo Alto, California. 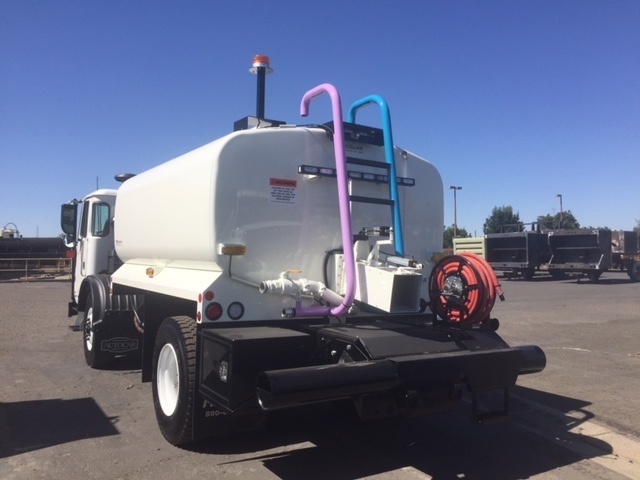 This truck is designed to water both flowers and wash streets. Notice the booms near the front of the cab that lower for the flowers. An L9 Cummins fits snugly under the cab while driver ease of operation is provided by an 3500RDS Allison Auto. The 2000 gallon tank out back insures that you can spend all day watering. Thanks to Dan for the share!